The service is currently available only in the US, and is priced at $35 a month. 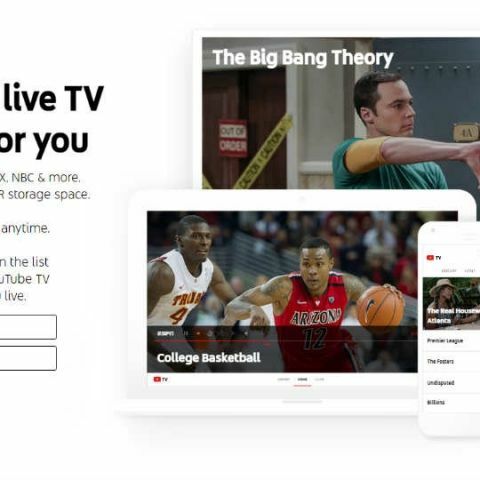 Google has announced a new subscription-based live TV streaming service, called YouTube Live. Priced at $35 a month (approx. Rs. 2,300), the new service is currently only available in the USA. 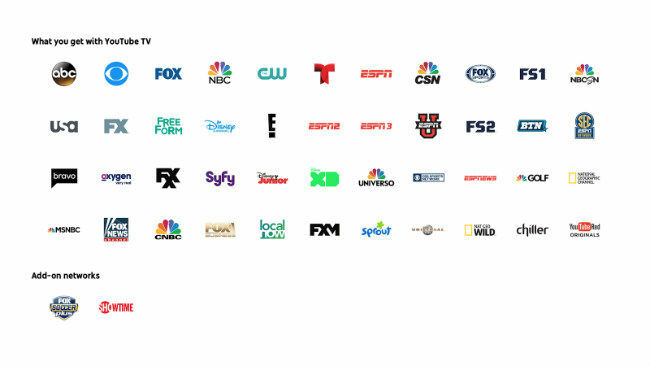 For YouTube Live, Google has partnered with over 40 networks in the US such as FOX, ESPN, CBS and more, including local TV stations. Along with the subscription, users also get a cloud DVR with unlimited storage that lets them record TV. Each recording is stored for nine months. Users also get access to YouTube Red Original series and movies. Subscribing to the service allows for six accounts, and each account comes with its own recommendations and personal DVR. The company notes that the subscription doesn’t come with any commitments, letting people cancel it at any time.